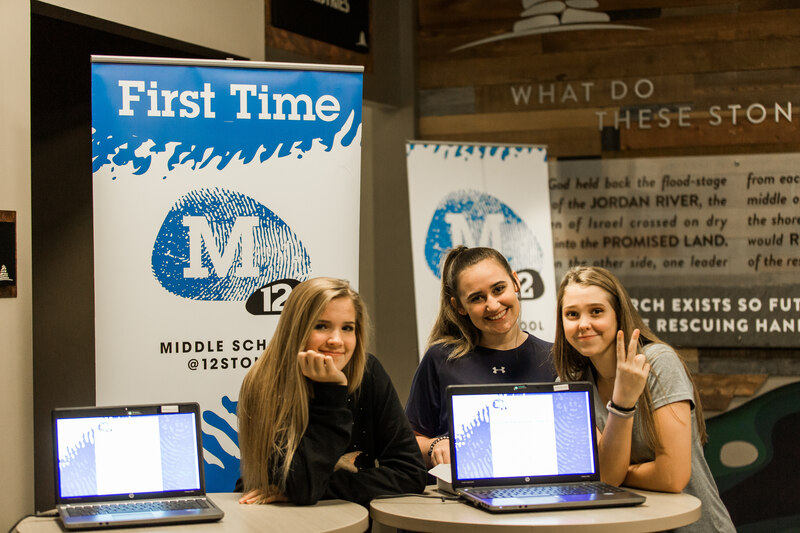 If you have a heart for raising up the next generation of leaders, then we’d love to invite you to serve at M12. 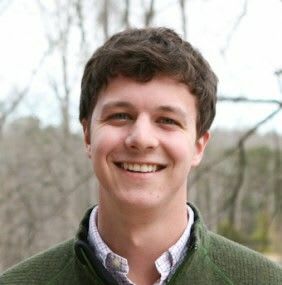 Your first step is to connect with Pastor Jeffrey! We believe that baptism is a great next step after saying yes to Jesus. Student Baptisms at the Flowery Branch Campus happen on Sunday mornings. If interested, contact our student pastor. Keep up with the M12 at Flowery Branch on Instagram. Great for parents and kids.